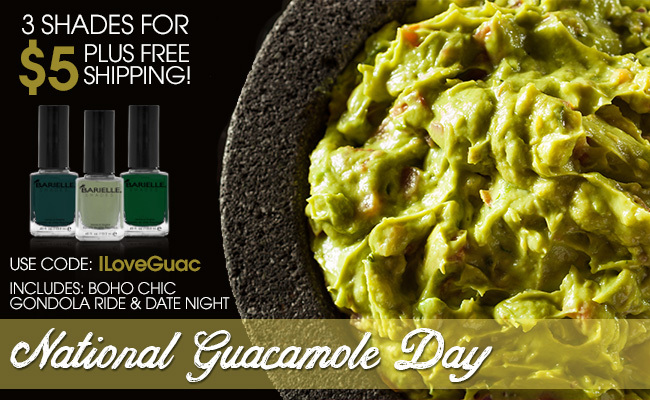 Never Enough Nails: Great Barielle Deal Today Only!! Get these three beautiful green shades for just $5!!! Free shipping! This is a steal, all three of these are fantastic colors, go get this NOW for about the same price as chips and guac at Chipotle!